I am a current MITACS elevate researcher, working on joint industry-academia research project sponsored by York University, North York, and GEM Systems Inc, in Markham, ON, Canada. I received Ph.D. in Electrical and Computer Engineering under the supervision of Prof. Nicolas A.F. Jaeger at the University of British Columbia in 2012, followed by postdoctoral fellowships at the University of Victoria with Profs. Alexandre G. Brolo and Byoung-Chul Choi, as well as an NSERC postdoctoral fellowship taken at the University of California, San Diego under the co-supervision of Profs. Eric E. Fullerton and Zhaowei Liu. I was also visiting research scientist in the nano-optics group of Prof. Howard H.H. Lee at Baylor University, in Texas, USA prior to joining to York U. and GEM Systems Inc. in Markham, ON, Canada. I am a recipient of 2013 Gold Medal and certificate of academic excellence from President and Head of State of Nepal, 2013 Canada Government’s Natural Sciences and Engineering Research Council (NSERC) Postdoc, 2012 NSERC pre-approved Industrial R & D and 2007 NSERC Doctoral Fellowships, and 2008 University of British Columbia Faculty of Applied Science Graduate Award, and 1998 Japan Government’s highly prestigious Monbu-kagakusho Graduate Fellowship, among others. 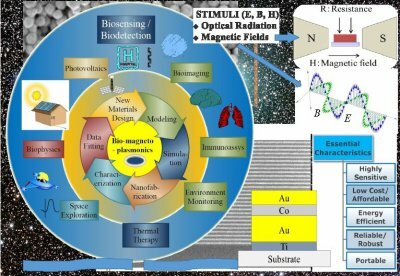 My research interest includes bio-magnetoplasmonics - an interdisciplinary field that merges nano-magnetism, nano-plasmonics and nano-optics. 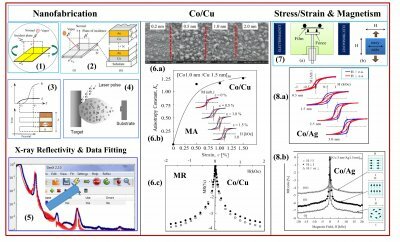 In my research activities, I have gained a broad knowledge of materials science, nano-materials synthesis and characterization, computer controlled experiments, computer simulations and engineering design of electronic and optical devices. 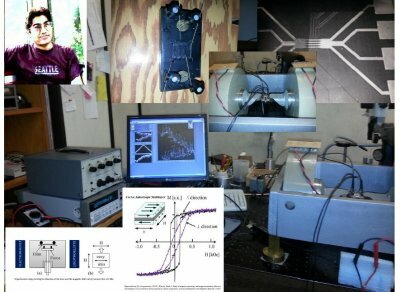 I have been working towards developing highly sensitive magnetic sensors, and prototyping work is ongoing. Application areas: medicine and biology. - MITACS Elevate Postdoc Researcher (2016 - Present), Department of Electrical Engineering and Computer Science, York University, Toronot, Canada: Prof. Simone Pisana's Heated Laboratory (Optics Lab). - Project Engineer (1996 -1998), Venus Electrical Trading and Consulting Services Est, Doha, Qatar. - Research Engineer (1995 -1996), Telecom Project Engineer, Nepal Telecom Corporation, Kathmandu, Nepal. - Research Engineer (1994 -1995), Development and Consulting Services, United Mission to Nepal, Butwal, Nepal. Worked under Ivan Gordon and Ghanashyam Ranjitkar.